Belarus will be competing in the Eurovision Song Contest next year in Tel Aviv, Israel. Belarusian broadcaster BTRC have confirmed that they will be participating in next year’s Eurovision Song Contest. No further details on how they will select their participant has been released as they are currently preparing to host this year’s Junior Eurovision Song Contest in November. However, they have opted to use their national final show for the past few years. 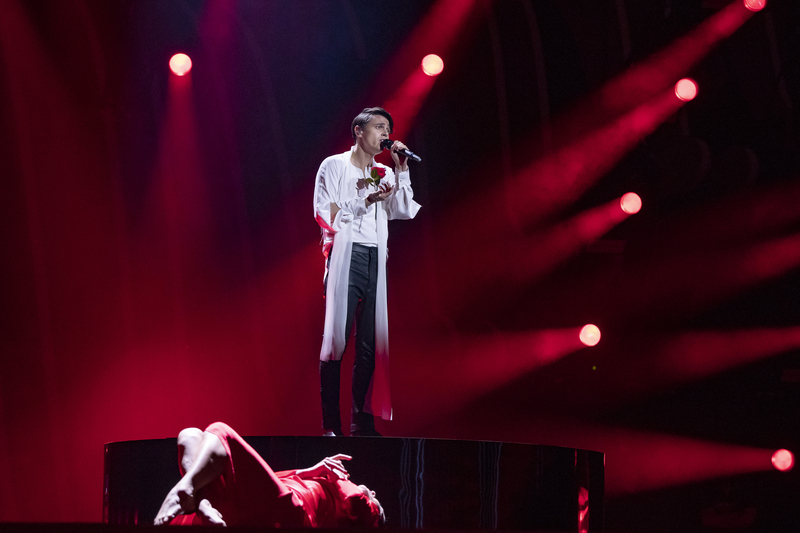 Belarus was represented by Alekseev at this year’s contest in Lisbon, Portugal. With his song “Forever”, he placed 16th in the semi-final with 55 points. The provisional list of participating countries is now up to 34, with more confirmations expected within the next few months. Countries such as Armenia, Australia, Hungary, Moldova, and Montenegro all participated in the 2018 contest, but haven’t made any statements regarding their 2019 participation.